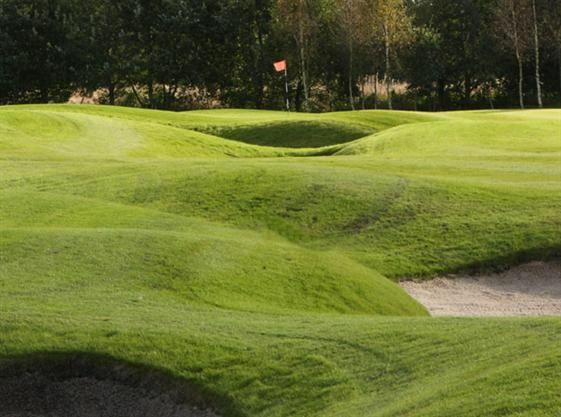 Although it has a long history dating back to 1909, the club never stops improving the facilities for its members. 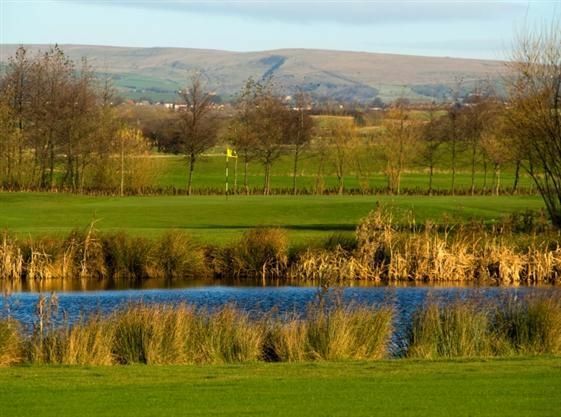 With the recent opening of the new 18 hole course Pike Fold now boasts one of the finest courses in the region. 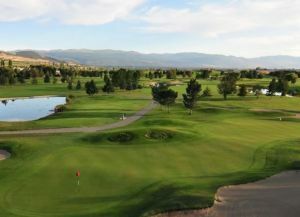 Golfers have the choice of 18 Hole – Par 71 Course, Practice Range, Short Game Area, Putting Green and fully stocked Professional’s Shop. 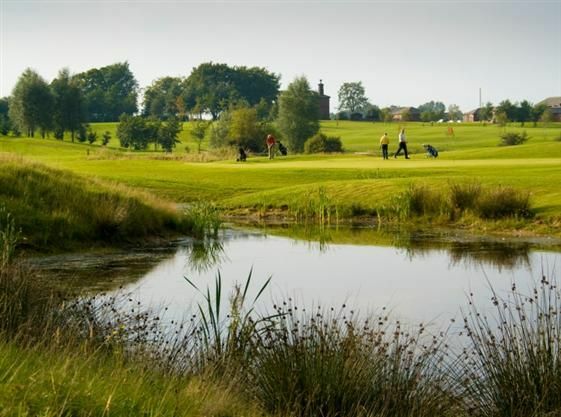 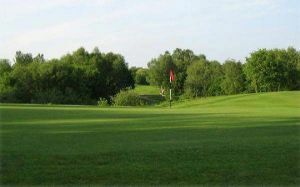 If you are looking for some excellent golf in North Manchester, look no further than Pike Fold Golf Club. 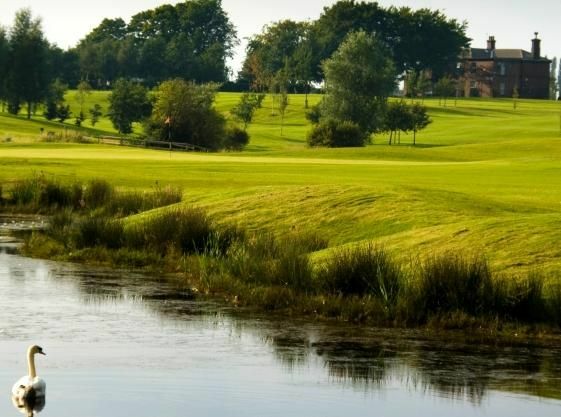 Golf shoes, polo shirts, no jeans, no football shorts, tailored shorts.Please note credit cards are not accepted, cash green fee payments only. 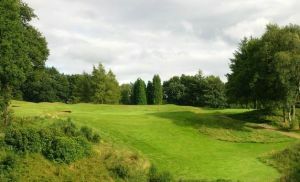 Pike Fold Golf Club is not yet in our pool of Golf Courses for orders.